Good news! Kat and James listened to your comments from the last Club Captain feedback session regarding Sharks merchandise. 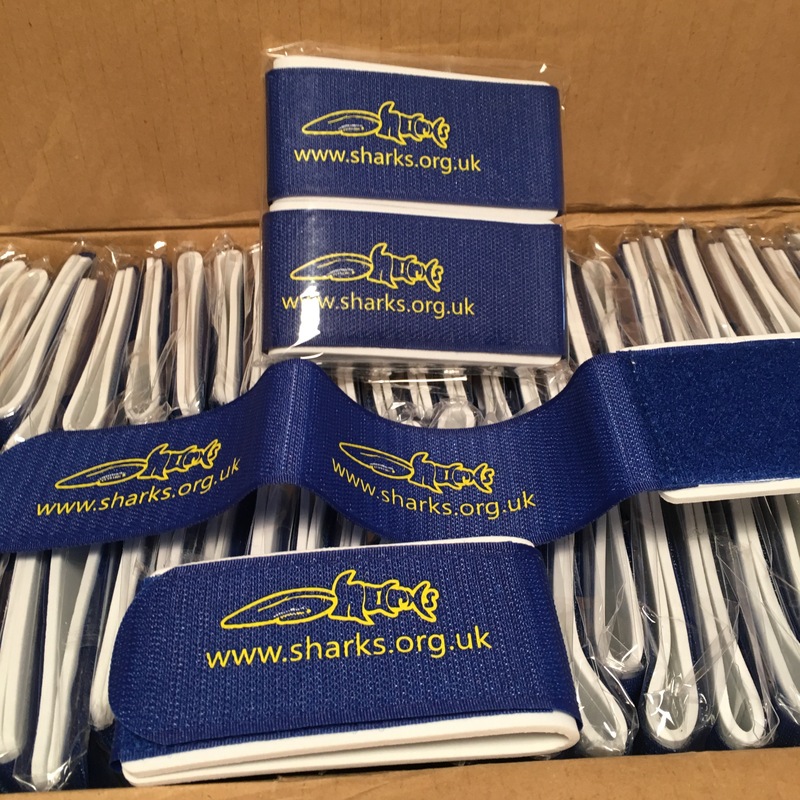 After talks with the committee, we are excited to reveal the first bit of Sharks branded ski equipment! There will be more to be revealed in the coming weeks.